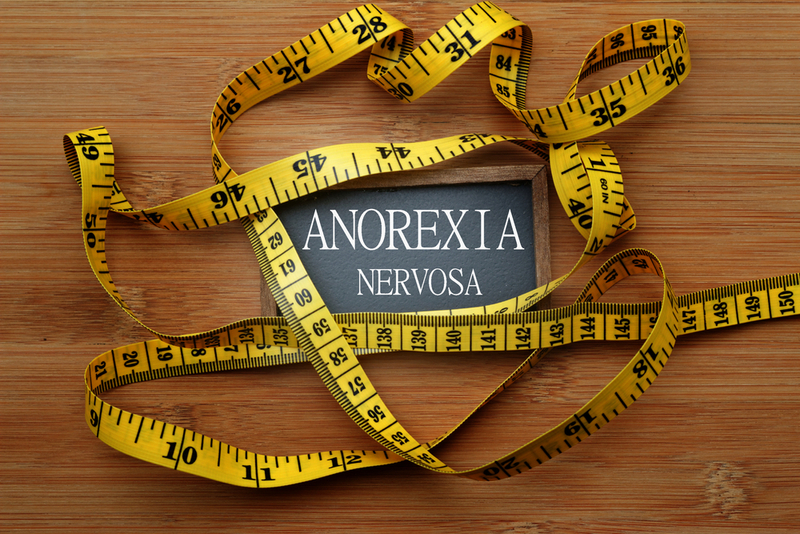 Anorexia nervosa is a serious eating disorder where a person restricts the amount of food they eat so as to be as thin and light as possible. The condition generally affects teenage girls – although boys have been known to develop the condition – and appears to arise from a distorted image that they have of their own bodies. Sufferers believe that they are obese although in fact they are underweight. Anorexics will often miss meals, obsessively count calories in their meals and weigh themselves often. They may also take laxatives and fell dizzy, suffer hair loss and dry skin. Anorexia is also sometimes associated with depression and low self-esteem. The condition cannot be easily cured and sufferers often try to hide the problem from others. When help is sought, however, it must be from a recognised professional. The first visit would be to a GP who may then recommend a psychiatrist, dietitian or other specialist in eating disorders. If anorexia is not addressed, it could lead to serious, long-term physical damage and in some cases even death.